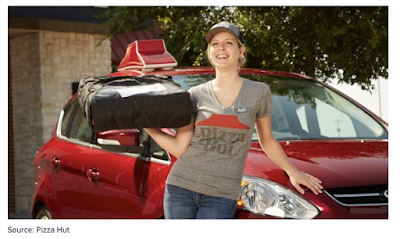 Pizza Hut has agreed to acquire for an undisclosed amount QuikOrder, an online ordering software and service provider, a move to learn more about its customers. Is Big Brother in the pizza world a good thing? Please share your thoughts in the comments section.